At only 350mm in depth, the Cove Spillway Paddling Pool is the perfect shallow area for the kids to splash around and stay cool on a hot summer’s day. 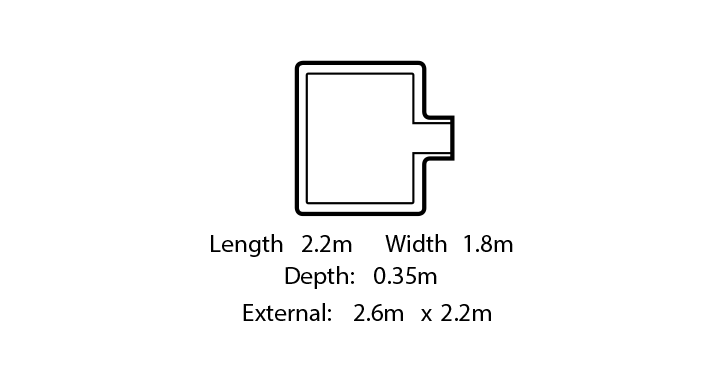 The channel connects seamlessly to the edgebeam of your pool and a matching header course can be laid. The addition of optional Micro Jets will provide the kids with hours of bubbly fun.